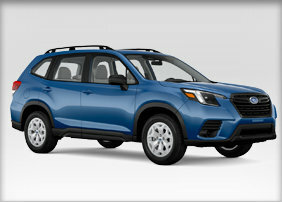 If you're looking for more cargo capacity, more convenience, and vehicle protection, our selection of genuine Subaru accessories at Carter Subaru Shoreline is the place to start. 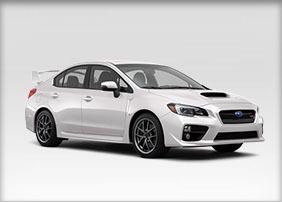 We have the Subaru accessories in Washington you need to get more out of your Subaru. 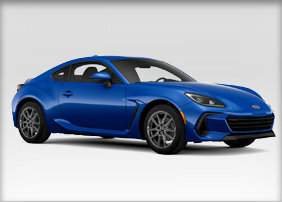 You'll find the right accessories for your particular vehicle in our huge parts eStore--we carry parts to fit and enhance your Subaru BRZ, Forester, Impreza, Legacy, Outback, WRX, or XV Crosstrek. Because Genuine Subaru accessories bear the Subaru name and are designed and approved by Subaru engineers, you know you're getting higher quality parts than aftermarket imitations. 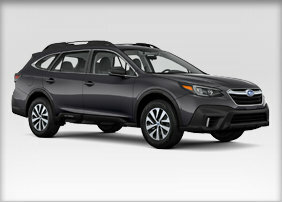 Come see our genuine Subaru accessories near Portland, OR at 11635 SW Canyon Rd, Beaverton, OR 97005. 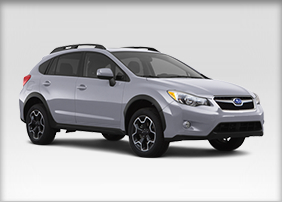 At Carr Subaru, we're proud to offer great values on Subaru accessories. If you're looking for ways to improve the versatility and utility of your Subaru, our selection of Genuine Subaru Accessories is a great place to start. 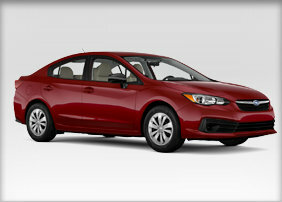 You can take advantage of our special Subaru parts deals for great savings. When your vehicle needs maintenance and repair, trust our state-of-the-art service. 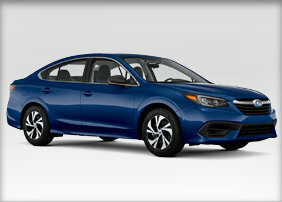 Finding the next great vehicle is easy with our full selection of new Subaru models and certified pre-owned vehicles. Order your parts online, contact us at (888) 627-4707, or visit us at 11635 SW Canyon Rd, Beaverton, OR 97005, near Oregon City, OR. We look forward to serving you at Carr Subaru!